1152 sq.ft. 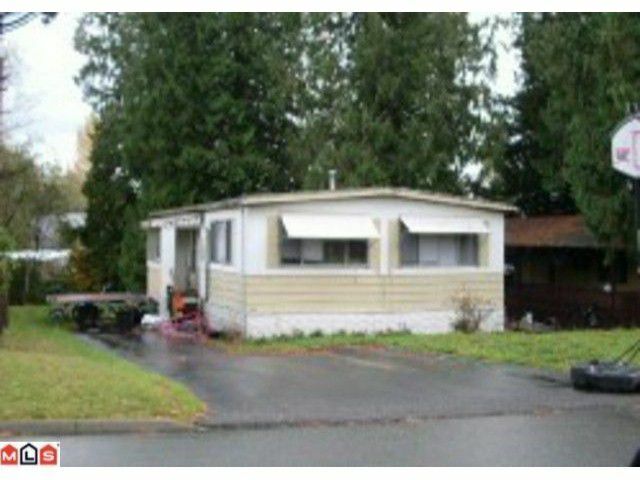 double wide mobile home 2 doors from Oakridge Park. Basement 24' x 24' is 4' crawl & 24' x 14' is 6-7 height). Big windows in roomy living room. Kitchen has eating bar & ample cabinets. 3 bedrooms, master with full 4 pc ensuite.Lots of off street parking. MFG Home Reg. #Z04776 CSA # 12095.